Ducted DX systems serving all apartments including integration into central BMS smart control network. Central life safety systems including stair pressurization and lobby relief. 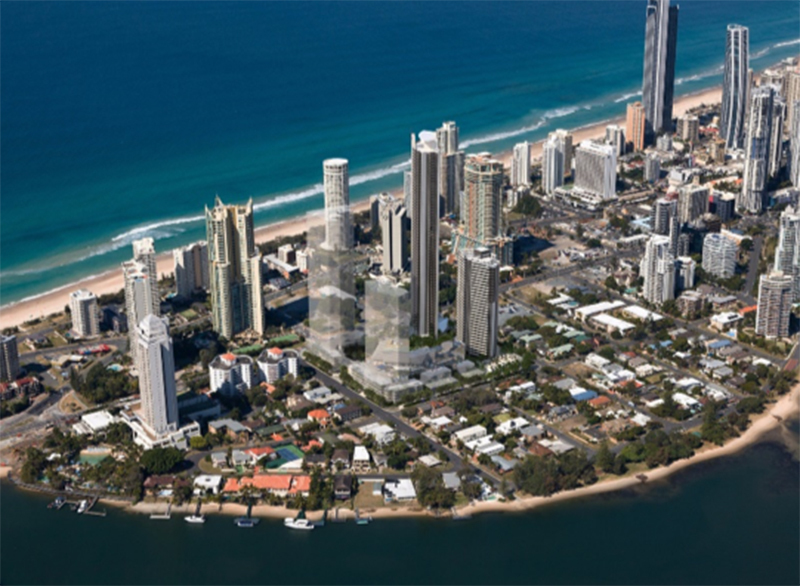 Located in the heart of Surfers Paradise is Gold Coasts newest luxury family accommodation. Ruby is a game changer in the holiday apartment market in Australia. Set on a 2.5-hectare block and an estimated cost of $1billion at completion. Spanning 30 floors the resort will feature 230 apartments and 13 villas. Catering to the modern family inclusive of spacious living areas, full kitchen and laundry facilities.